Clothing brand Weird Fish partnered with Falmouth photographer and blogger Olivia Bossert for its latest photo shoot. After being invited to Weird Fish’s Falmouth store summer party last summer, Bossert and the clothing brand decided to collaborate on a shoot of its winter range. Naomi Hedicker, PR co-ordinator & brand communications at Weird Fish, commented: “It was a real pleasure to work with Olivia on such a gorgeous autumn, sun-filled photo shoot. 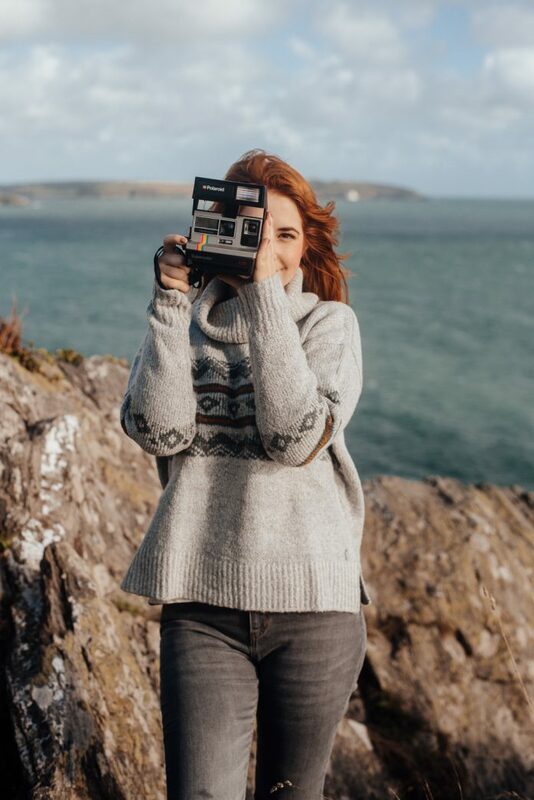 Her photography is so compelling and she did such a great job capturing the look and feel of our winter range. The photo shoot took place in Falmouth, between Swanpool and Maenporth Beach.